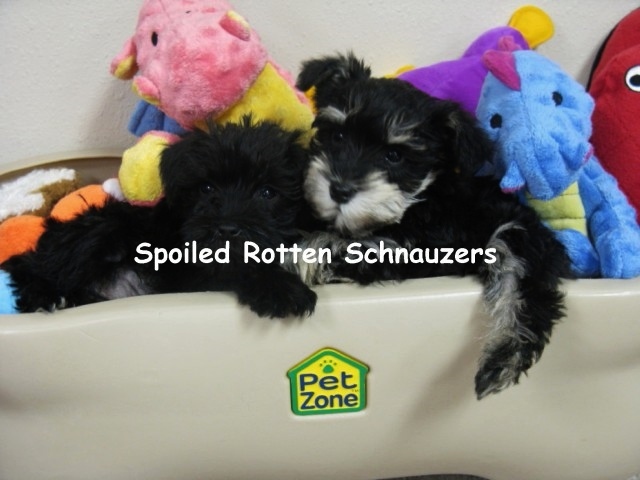 Friendly, social, interactive, playful, affectionate, charming, and incredibly sweet, miniature toy schnauzer puppies are considered by many to be one of the most adorable and lovable small breed dogs around. Their pleasant nature makes them an ideal pet within any type of home, condo, apartment, ranch, farm etc…. They provide a loyal, dependable, rewarding, and cheerful companionship. Miniature toy schnauzers are extremely intelligent which make them quick learners and easy to train. Believed to have originated somewhere in Germany, the miniature schnauzer is classified under the terrier breed by the Kennel club, and can typically grow anywhere from 12 to 14 inches tall. Toy and teacup schnauzers are less than 12 inches tall. 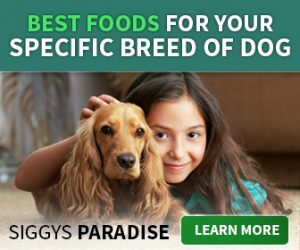 Typically robust, sporty, athletic and active canines, making them an ideal candidate for dog training. Despite its miniature size, the toy schnauzer often comes with a fun-loving and adventurous spirit, meaning that it’ll be happy to bounce around your garden or throughout the park on a joyous afternoon. As an active dog, you should expect to take your mini toy schnauzer puppy out for regular walks, so they are not stuck at home for long periods of time which can make them barky. Making sure they get plenty of exercise is the best way to make sure you keep your puppy happy, calm and quiet. Miniature toy schnauzers are generally very healthy dogs, and are quite resistant to harsh weather conditions and ailments, which could mean you don’t have to make as many trips to the vet, but it is important to ask a professional if you would like any specific tips on how to ensure your puppy remains in good health. The lovable toy schnauzer breed is a favorable choice within many households that have children, partially as a result of its adorable non-shedding appearance, and partially due to its friendly temperament, which make it a great choice for homes with small kids and even babies. Happy, and perky, these gentle dogs make a fantastic playmate for any age. Because they are so obedient, toy schnauzers make for fantastic, quick learners, however, they’re also happy, alert and ready to play with anyone and everyone, too.